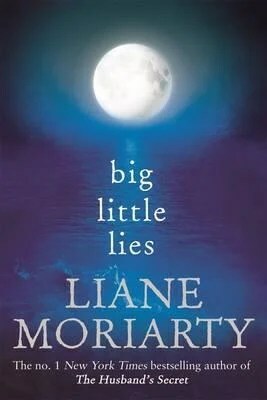 Up until about a week ago, I had never read one of Liane Moriarty’s books, which is rather surprising considering she is a local author in my area, and I am a huge supporter and advocate for Australian authors. I had also been hearing almost all of my colleagues at work rave about her novels, so I thought I would give her latest one a whirl, though I was a bit worried that I may not enjoy the book. I will admit I am not normally one to read a book about the lives of fictional suburban mothers and their families. Quite frankly, I find the notion of reading a book about daily trials of mothers and their kids rather dull and unexciting. That is, until I picked up Liane Moriarty’s latest book. Big Little Lies takes place in the fictional Sydney suburb of Pirriwee and revolves around a group of kindergarten parents and their respective children who attend the local public school. The whole novel revolves around one key event – Pirriwee Public’s annual school trivia night. Why? Because a parent is dead. The three central characters are Madeline, a highly extroverted, bubbly force to be reckoned with, Celeste, an effortlessly gorgeous, wealthy mother of twin boys and close friend of Madeline’s, and Jane, the young single mum who is new in town. This trio form the foundation of the story we are told, and all have their own worries and trials to deal with in their personal lives. The majority of the novel takes places over the months leading up to the ill-fated trivia night, and delves into the cliquey world of helicopter parents and playground politics. 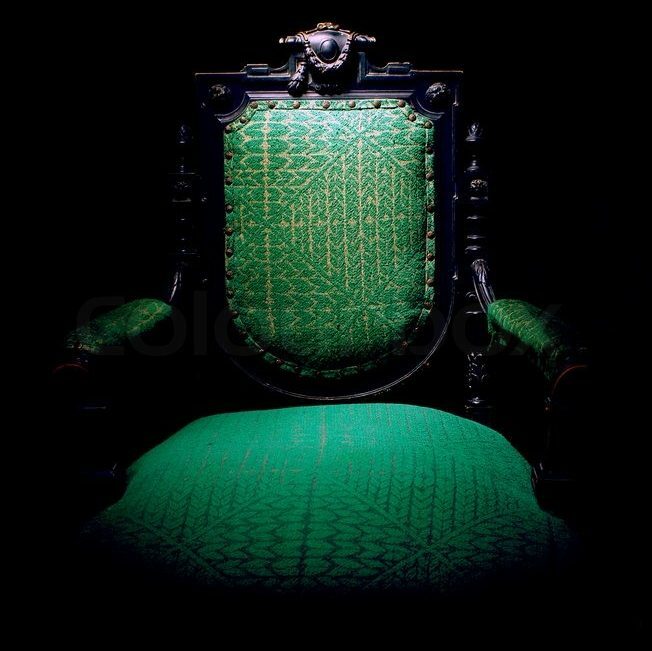 At times, you almost forget that one of the characters you are reading about is in fact dead, but Moriarty very cleverly keeps you on track – at the end of every chapter there are excerpts of witness statements and background information being given by the schools parents and teachers. In this way, Moriarty also cleverly keeps you guessing as to who exactly the deceased person is. As sombre as the overall storyline sounds, Moriarty’s latest novel is actually quite funny, while at the same time heartbreaking. She really knows how to get you emotionally invested in her characters, and to love and loathe them in equal measure. This is one of the best examples I have seen of really well written, well-defined characters. You know exactly who they are and how they will most likely react to certain situations, even though they are works of fiction. I also love that Moriarty hasn’t compromised herself as an author just to appeal to the American mass market. The book is rife with ‘Australian-isms’ – including a brief discussion of ‘mum’ vs. ‘mom’ spelling, greetings of ‘gidday’, and particular aspects of the first year of school that evoked nostalgic memories of my own kindergarten days. I was able to relate to many things in this novel, despite not being in the target reader demographic. I can’t wait to pick up another Liane Moriarty novel sometime soon. Edit: It is exciting to see both Nicole Kidman’s and Reese Witherspoon’s respective production companies option the screen rights to Big Little Lies! Read more here.